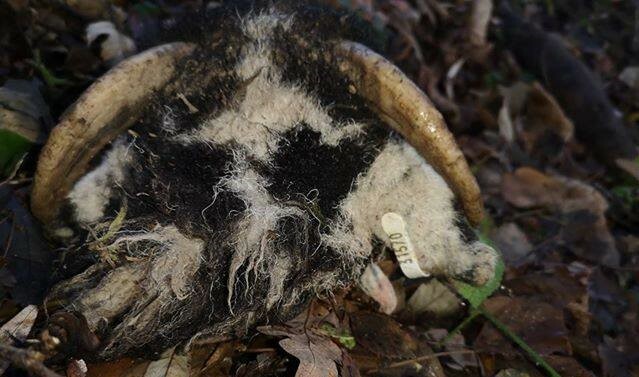 Police in Derbyshire are appealing for information after two sheep heads were found dumped on the Stockley Trail. The two-mile path, which runs from Bolsover through to Rylah Hill at Palterton, is frequently used by walkers, cyclists, pedestrians and horse riders. The heads were discovered by a dog walker. Police suspect they were cut off by a person with butchery knowledge and is also appealing for members for the public to beware of anyone offering cheap meat for sale. A police spokesman said officers had traced the owner of the sheep through its identification numbers with help from the public. “We are appealing to anyone who might know something about this or if members of the public are aware of anyone selling cheap meat (that is not in a shop) in the run-up to Christmas,” he added. The sheep were not slaughtered in an official slaughterhouse and so would not have been subject to safety inspections and controls. “The carcasses may be unsafe for human consumption as a result. “We’d also advise people against buying cheap meat when you don’t know where it has come from – for example, in the pub. Anyone with information about this should call ‘101’ and quote incident 948-121218. Derbyshire Rural Crime Team will also be interested in this. 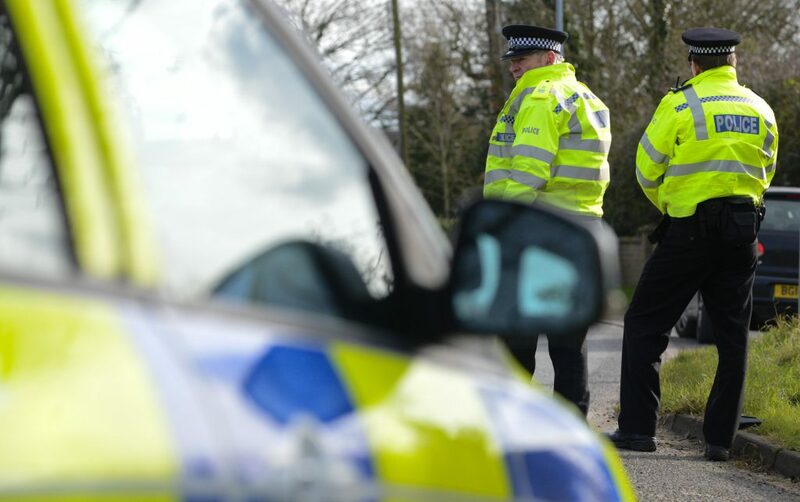 Alternatively, information can be passed on anonymously by calling Crimestoppers.